A visual effects designer specializing in the creation of digital environments and effects for feature films, Eric Hanson has worked with noted visual effects houses such as Digital Domain, Sony Imageworks, Dream Quest Images, and Walt Disney Feature Animation. His credits include The Fifth Element (1997), Bicentennial Man (1999), Cast Away (2000), Hollow Man (2000), Mission to Mars (2000), Spider-Man (2002) and Atlantis as well as many special-venue films. 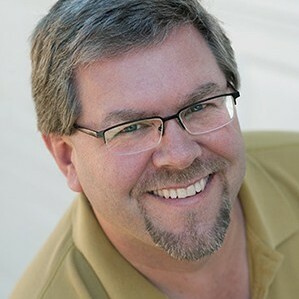 In addition to his visual effects classes at USC, Hanson has led courses on advanced effects techniques at Silicon Studio and Gnomon School of Visual Effects and is a member of the Visual Effects Society. Above all, Hanson wishes he could sleep more.